*sniffs air* What on Earth is that heavenly smell? It must be the sweet scent of a number one record. 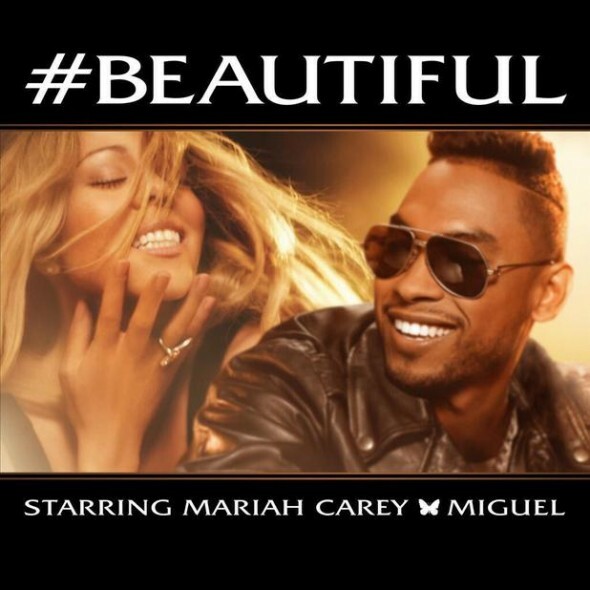 Mariah Carey’s “#Beautiful” featuring Miguel is so retro and fresh that I am sure it will shoot to the top of the charts. Seeing your partner for exactly who they are with all of the amazing things that are apart of making them “beautiful” then life and life with them is equally “beautiful.” Oh man, this song is so Spring Fever. You better hit those notes Mariah!!! The new single will be featured on Carey’s new album scheduled for release this summer.